This is probably the most anticipated mixtape (for me) right about now. 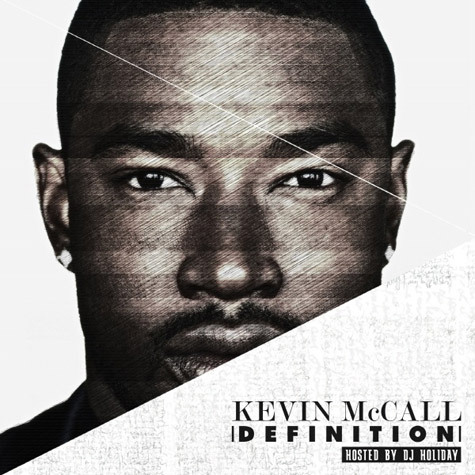 Two years ago today, Kevin McCall released his very first mixtape Un-Invited Guest (which I still play) and now today he's released his new mixtape Definition hosted by DJ Holiday. Tank, Problem, 2 Chainz and Travis Porter are the only features on this new mixtape and production from Kevin McCall himself, Tha Bizness, Nexx Generation and much more on this 13-track-mixtape. Enough of me going on, listen to some real R&B music - coming from ladies man-singer-songwriter-producer Kevin McCall.